He had to overcome being raised by a heroin-addicted mother who used her welfare checks to get her next fix (instead of food for Jimmy and his two younger siblings), a biological father with Paranoid Schizophrenia, abuse, homelessness, violence, and a long list of other obstacles to get to where he is today. 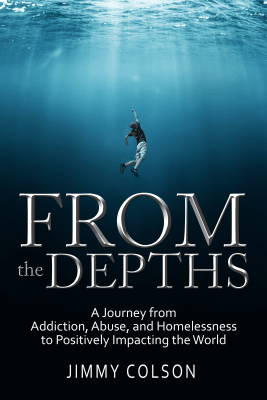 His tell-all book From the Depths: A Journey from Addiction, Abuse, and Homelessness to Positively Impacting the World is live now. Despite it all, Jimmy Colson never gave up and wants others going through tough times to know there is a way out of the dark depths. 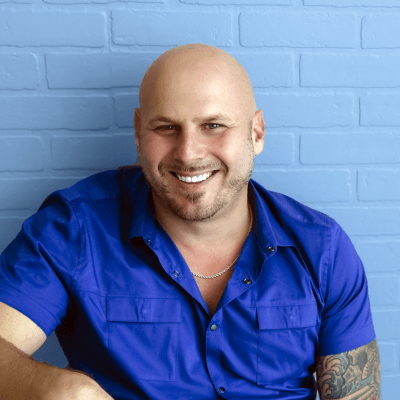 Today, a successful business owner who loves to give back and make a positive difference, Jimmy found the process of writing his story cathartic and sees it as the start of more speaking, interviews, and reaching even more people. – When did Jimmy first think about writing this book? – Advice to others contemplating writing their story and sharing it with the world. 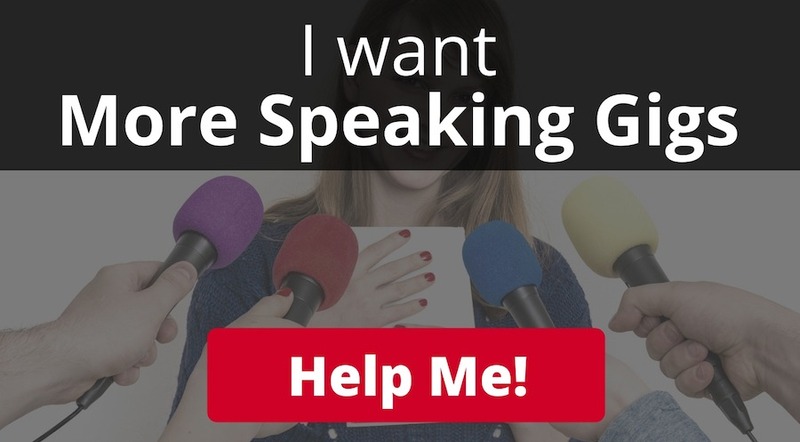 – Who has already reached out asking Jimmy to speak on stage, even before the book is published? 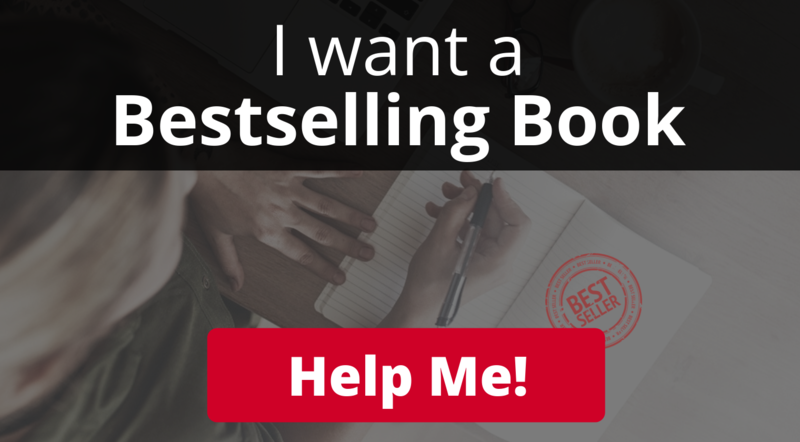 – Grab Jimmy’s #1 bestselling book now! Jimmy Colson (JimmyColson.com) is the Founder and President of Precision Orthotics and Prosthetics (P.O.P. ), a family-owned company with decades of experience in the fabrication and fitting of custom prosthetics and orthotics. P.O.P. cares deeply about their patients and the community, donating shoes, bracing, and mastectomy products to local homeless and international missions every year as well as supporting many cancer foundations. In his free time, you will find Jimmy hanging out with his wife Sara, children Joshua and Liliana, and taking care of his world-famous reef tanks. Here above is the full version of our interview in video form! Get to know Jimmy and you will be inspired by his life, author journey, and mission to help others.